Beginner Telescope Reviews. Tips for choosing the right telescope for your needs. A beginner telescope doesn't have to break the bank. A small dobsonian telescope such as the Orion SkyQuest XT4.5 provides incredible views at an affordable price. But what if you want to start taking pictures of the faint deep sky objects in the eyepiece? When it comes to astrophotography, an Apochromatic Refractor Telescope is hard to beat. 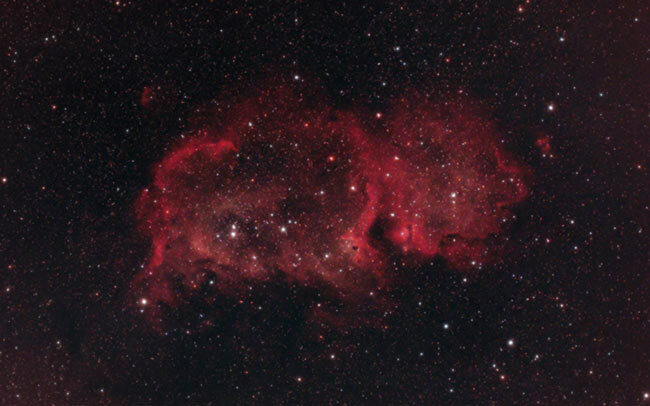 Make no mistake, deep sky astrophotography is not for the faint of heart. It will push your patience and your wallet to the limit. The act of taking long exposure images with a camera and telescope requires a tracking equatorial mount to compensate for the rotation of the Earth. Many additional tools and software are needed to produce quality deep sky images on a regular basis. 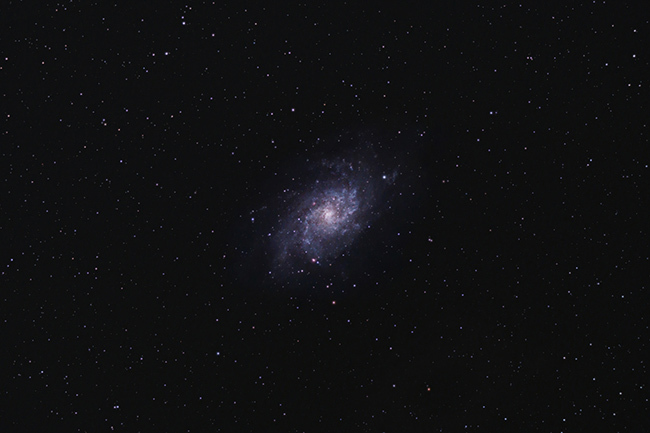 With that begin said, choosing the right telescope for astrophotography is a great place to start. Refractor telescopes gather light by using an objective lens at the front. The apochromatic design corrects three wavelengths of light, and produce better images than an Achromat can. A apochromatic refractor with a doublet or triplet design eliminate false color. 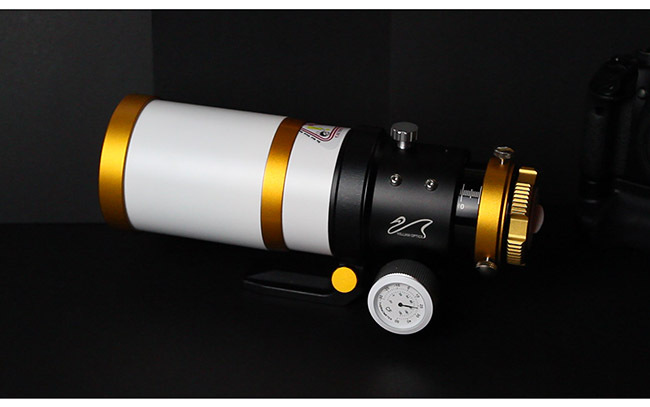 An apochromatic refractor telescope such as the William Optics Zenithstar 61 is an excellent choice for astrophotography. The lens design of an apochromatic refractor telescope results in images with superb color correction, and no chromatic aberration. They are also much more portable and easier to use than a heavy Newtonian or Schmidt Cassegrain Telescope. With accurate focus, these telescopes can produce images with razor sharp, tiny stars. The video below showcase the beautiful Meade Series 6000 APO refractors in various sizes. The larger the objective lens, the more light gathering power the telescope has. Apochromatic refractors increase in price quickly as they get larger. Although the apochromatic design is more expensive, it is well worth it for astrophotographers that want to capture the best image possible. Invest in a quality telescope from the beginning, and reaps the rewards for a lifetime. What do you need for astrophotography?